Beyond the breathtaking waters and ribbons of white sand is a land steeped in rich history and ancient wonders. And at every turn, there is something exciting to discover and explore. From the majestic archeological site in San Gervasio to the rustic, vivid green church in El Cedral, Cozumel has many stories to share. And their origins go back to 300 A.D. when the first Mayans settled on the island. Before there were vacation seekers, there were religious pilgrimages, as many women came to pay homage to the fertility goddess, Ixchel. 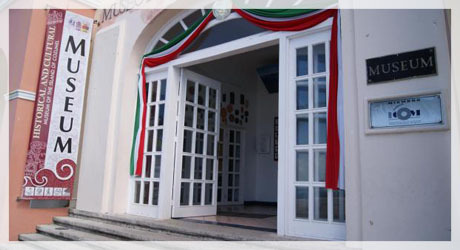 Through every passing century, Cozumel became one of the most important sanctuaries in the Yucatan region. And the Mayan influence remains today. But that is just the beginning. Let us take you on a guided tour and uncover the magic of the ancient Maya. You’ll soon realize why this is like no other island in the world. From the moment you arrive, you’ll feel the warmth of our people. Because in Cozumel, hospitality isn’t simply a practice, it’s a belief. And its roots stretch deep into the days of the Maya. 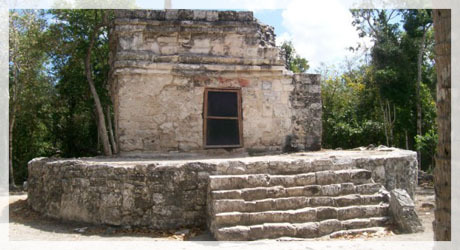 Since the religious pilgrimages of the past, Cozumel has flourished each and every year with visitors from around the world. Today, we see over two million visitors per year, making us one of the most important tourist destinations in Mexico. Many travel here to dive, snorkel and enjoy long days of endless sunshine. But it’s our rich traditions that make Cozumel a vacation like no other. You’ll experience it in our locally owned restaurants, our eclectic gift shops and our special events held every year. And with the annual Carnival, the festivals of Santa Cruz, the fair in El Cedral and more, there are many opportunities to come celebrate with us. Cozumel is just 30 miles from north to south and 10 miles from east to west, so you can easily explore the island on your visit. But within its sandy borders, there is so much to fall in love with. On average, the island stays around a blissful 80 degrees. The summers are slightly warmer, ranging in the mid 80s to 90s and the winters cool to the mid 70s. 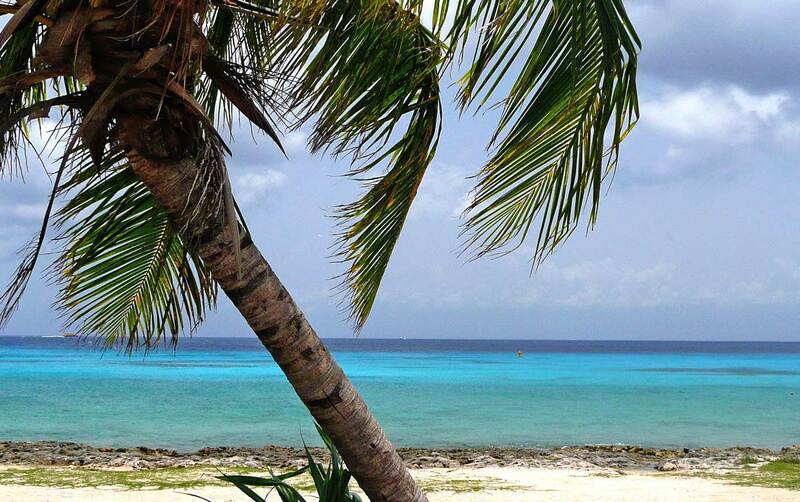 It’s always a beach day in Cozumel, as the water ranges from a warm 77 to 82 degrees throughout the year. 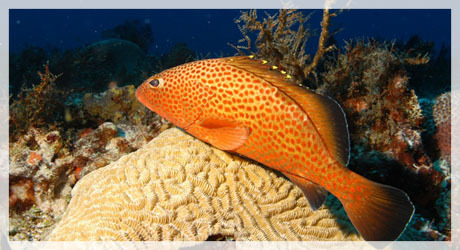 Cozumel is home to the largest reef system in the Americas, the Mesoamerican Reef. Teeming with hundreds of tropical fish, turtles and other vibrant sea life, it is truly a diver's dream. But even if you don’t explore down into the depths of the ocean, there is much to see for snorkelers too. There are as many as 250 different species of tropical fish including the queen angelfish and the illusive toadfish, seen nowhere else in the world. Above the sparkling surface of the water, the trees are speckled with frigate birds, brown pelicans, olivaceous cormorants and others. If you look closely, you may catch a glimpse of a tree frog, a crocodile or the prehistoric iguana resting in the lush vegetation. But no worries, our locals are the friendliest in the world. We had been to Cozumel many times and since this time we were traveling with family and friends I was looking for something that we could all do together.